Bluum Outdoor Environments is a full service company. That means, we also maintain the Outdoor Environments we create. 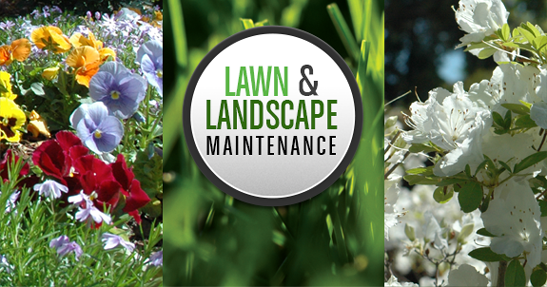 Not many companies offer the luxury of providing lawn maintenance and gardening service after your outdoor environment is created. Don’t you want the same company who created the vision, and constructed the plan, to take care of the property too? A beautiful, cultured garden requires a lot of maintenance, we relieve the burden of high maintenance tasks leaving you to enjoy the simple pleasures of gardening. Call or sign-up online for a free quote and don’t forget to ask how we can make your property a bug free zone.